Alfa Romeo has been struggling even in Europe where the presence of the elegant brand has always been the strongest. Alfa has still yet to come to the US except for some rare occasions where the rich have brought them over. But the fact is still, Alfa has been on the fritz and the man at the helm (Sergio Marchionne) has recently released his plan of attack. 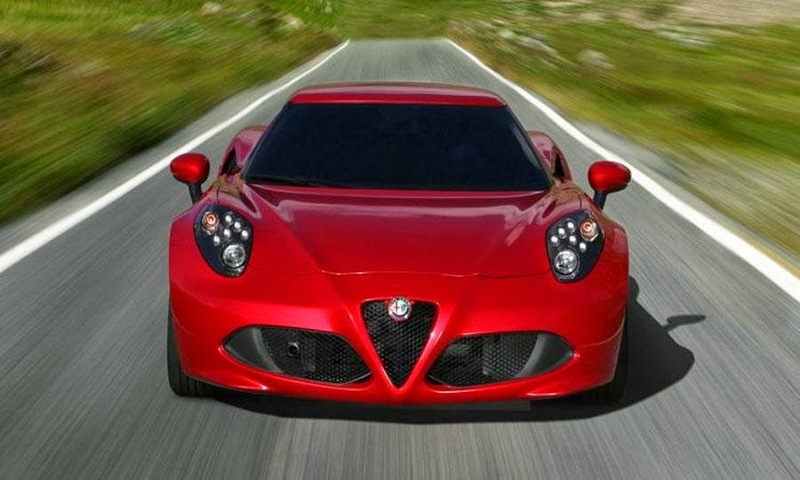 ""We continue to work in a pretty determined fashion in trying to reshape the Alfa Romeo platform and I think we will be in a position to outline more at the end of the first quarter of 2014," Marchionne said. Questions also remain over whether the 4C -- and by extension other Alfa imports to follow -- will be retailed through the small Maserati dealership network affiliated with Fiat, or through the Fiat brand network affiliated with Chrysler. Maserati has fewer than 70 dealers in the United States, while the Fiat brand, under Chrysler, has about 210 dealerships." 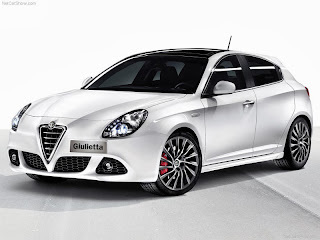 AN also stated "To help reverse this trend, the new architecture is expected to underpin at least four new Alfa models: the Giulia mid-sized sedan and wagon, a large flagship sedan and a mid-sized SUV. The first of these vehicles is due to debut in Europe in late 2015 or early 2016. All Alfa models built on this new architecture also will be sold in the United States, expanding the automaker's oft-delayed bid to gain a foothold in the world's second-largest market. One source said the architecture could also underpin the replacements for the Chrysler 300 and Dodge Charger large sedans, as well as the future Dodge Challenger coupe. For Alfa, the plan focuses on a new rear- and all-wheel-drive architecture that is being developed by a small team of engineers who report directly to Harald Wester, Fiat-Chrysler's chief technical officer as well as CEO at Alfa and Maserati. Sources say the engineers, who are based at Maserati's headquarters in Modena, Italy, aim to make the architecture flexible enough to be used by the Chrysler and Dodge brands. Alfa needs the architecture to compete better with German rivals BMW and Mercedes-Benz, which offer rwd and awd cars favored by many driving enthusiasts." 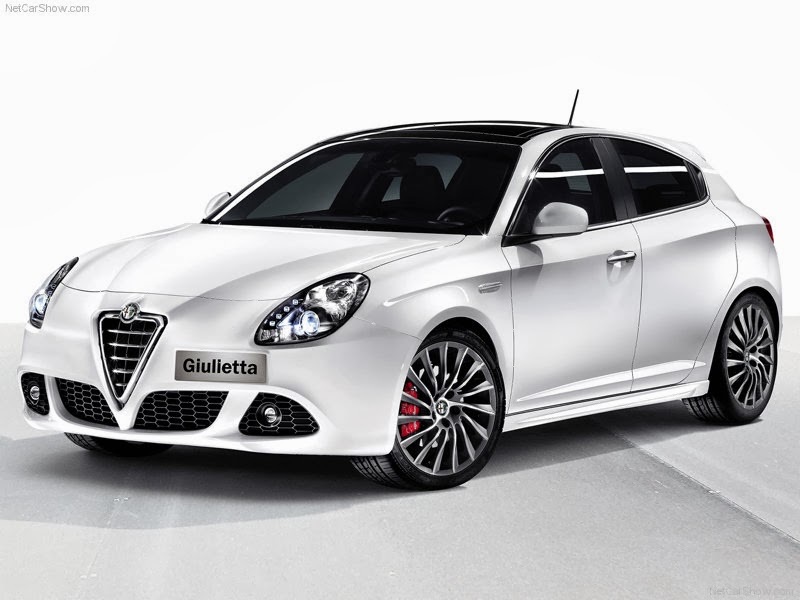 There have been no statements if the Giulietta will be brought to the states, but I think its a must for Afla to succeed in the US market. The larger sedan, the Giulia won't be enough to compete with Lexus, Toyota, Chevy, and all of the other manufactures that produce cars like the C200, PriusC, and Sonic.